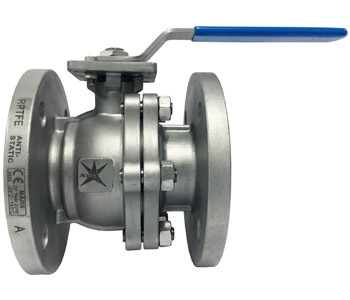 Mars Ball Valves are used by installers and engineers throughout the world, thanks to their industry proven durability, quality of manufacturing and extremely high cycle life. 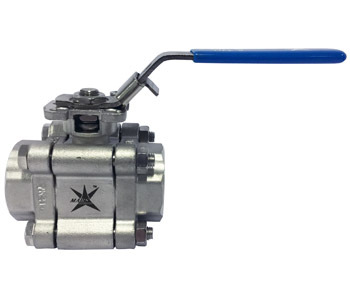 Manufactured to ISO 9001 standards since 1997, Mars valves offer a competitively priced, compact, space saving solution which is famous for its high quality of construction. 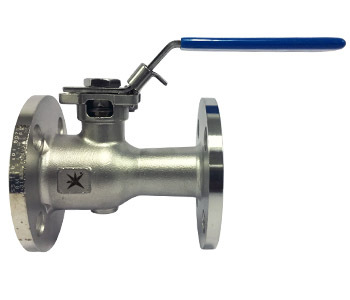 Mars valves are designed for ease of installation and maintenance and for the wide variety of product options available to suit all manner of engineering requirements. 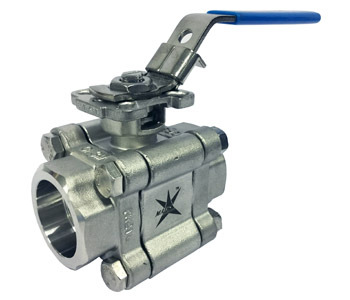 Valves Instruments Plus Ltd are proud to be an official, approved Mars Valves distributor - a partnership which has been in place for over 20 years. 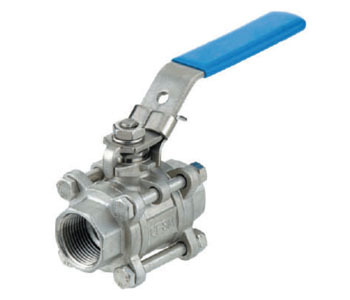 VIP Ltd offer a wide selection of Mars Valves, many of which are available to buy online. We stock only genuine Mars products and offer unbeatable expertise delivered by knowledgeable staff with years of first-hand product experience. We are pleased to offer superb in-depth technical support and excellent after-sales support. 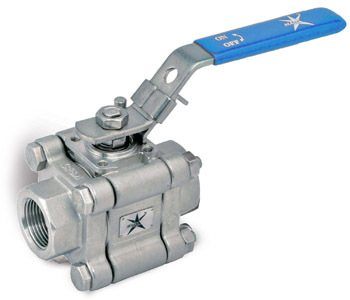 Our range of Mars Stainless Steel Ball Valves are listed below - these products are usually available ex-stock for fast delivery. 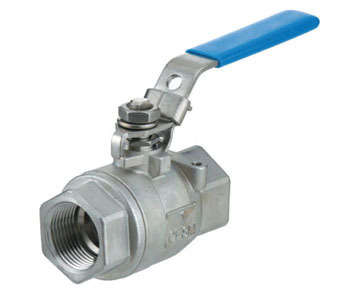 All of the items below are available in a range of different materials including Carbon Steel and with a range of ball seal, body style and control options, although Stainless Steel type ball valves are stocked as standard.. Datasheets are also available to download. If you are unable to find the item you are looking for please contact us and we will strive to meet your requirements. Specials are available upon request. 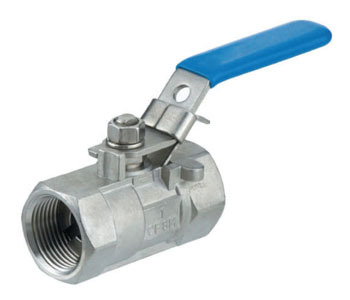 All of our valves are of the highest quality, are competitively priced. If you require any advice or information our team of friendly, expert advisors are happy to help - why not contact us with your enquiry?